Part power. Part sail. All business. MOKEN is a Diesel Duck 462 built by Seahorse Marine in China. With a steel hull and a diesel-sipping John Deere engine, it’s built for crossing oceans and exploring islands and coastlines the world over. The Diesel Duck 462 is a true, blue water passagemaker, with many features found on boats costing twice as much. 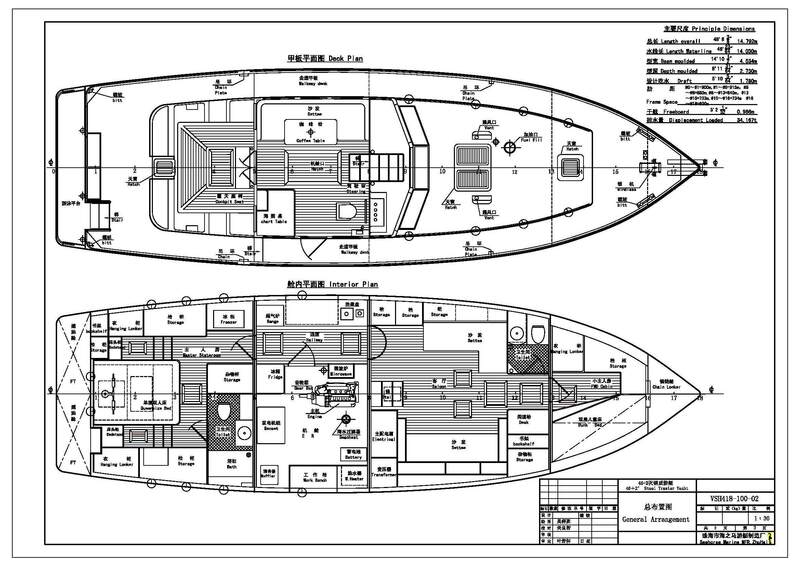 MOKEN was custom built without compromise, under the supervision of a professional marine surveyor. This is not your average Duck. 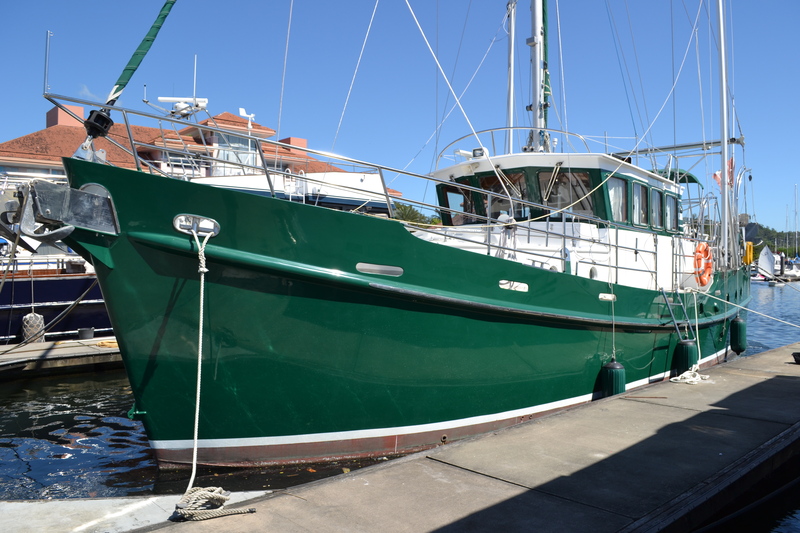 This fully optioned vessel features a robust electrical system with dual 110/220 VAC-50/60 Hz systems, proper ground tackle, a large sail rig for both stabilization and propulsion, paravane stabilization, and a comprehensive electronics package. Attention to detail is evident throughout, and the quality of the beautiful teak interior is on a par with any high quality boat.